Mamé Noka is a Brussels based Start-up roasting Specialty Coffee with a lot of respect at Greenbizz.Brussels. As content has become an extremely important part of almost every business, you have a very important role in organizing, planning and implementing content strategies. You are responsible for setting up the whole content strategy to support the overall marketing and sales strategy. I’m seeking a savvy wordsmith. You must have a knack and love for writing and willing to achieve business goals. 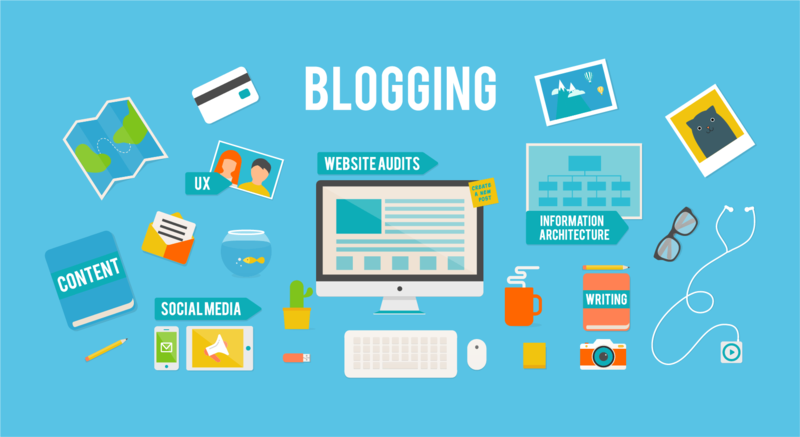 You will be expected to sustain and develop the company's voice across all blog content. Do you love drinking coffee? That’s a plus, but not mandatory. Being a citizen of the world. A passion and strong understanding of responsible consumption. Exceptional writing and editing skills, as well as the ability to adopt the style, tone, and voice of my business' various types of content. An analytical mind and interest in using data to optimize/scale blog marketing strategies and tactics.